Insects first came on the planet some 479 million years, and have been spreading themselves over the span of the planet, multiplying in innumerable species in every nook and corner of the world. Scientists have finally found where they all came from, tracing to the very first one that lived on earth. A team comprised of world scientists, has released the first comprehensive family tree for the insects of the world. This master task took around 100 researchers, who tirelessly worked over the years drawing family trees of insects. 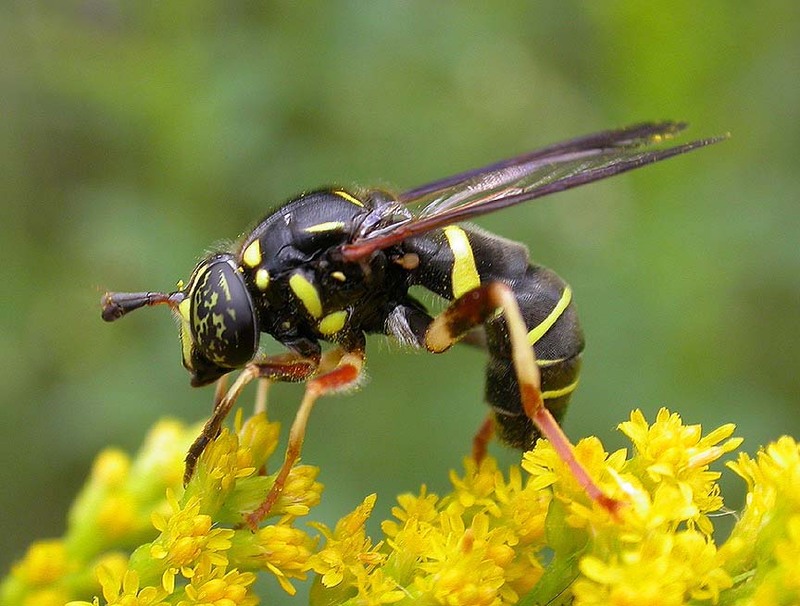 This group analyzed 1,478 genes across 144 species, which covers all the major insect groups. They drew links to links, only to find out which was the first insect family to have lived on earth. The researchers could not find out how they looked like, says one of the team, “We have absolutely no clue of how the first terrestrial insects might have looked, but somehow they must have resembled an animal with crustacean and insect features.” Insects have added up to the atmosphere of the earth. On the contrary, they even spread diseases like malaria, which are heinous to humans. But they also help in the decomposition and are essential for recycling plant residues. They thus become a resource, which provides food to animals and insect-eating plants.